The time of outlaws might be coming to an end in Red Dead Redemption 2, but the van der Linde gang aren’t the only posse of killers roaming the American west. Here’s a map of where you can find all of the gang hideout locations in Red Dead Redemption 2. Let’s start with a mild spoiler warning for names of the gangs that appear throughout the game, as well as map locations within the screenshots provided. Led by Colm O’Driscoll, his eponymous gang is the first that you’ll meet in your adventures with Arthur Morgan. 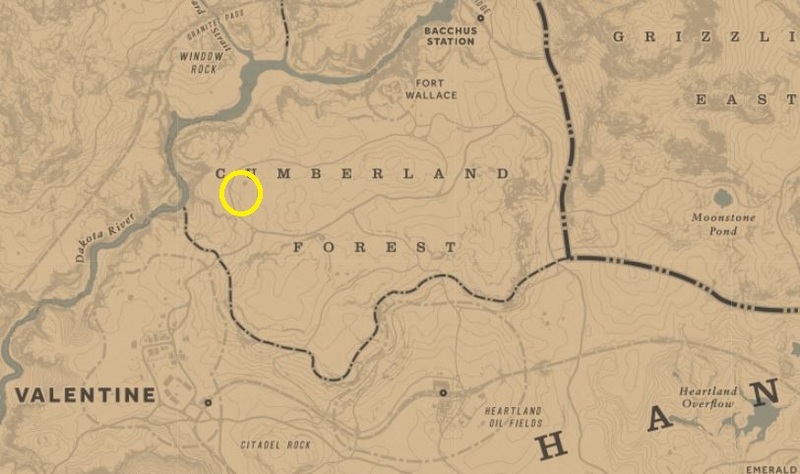 Their gang hideout is easily accessible in the early game too, just to the northeast of Valentine in the Cumberland Forest. The actual location is between the “C” and “U” of Cumberland on the map (see screenshot). Down in the bayou you’ll meet the Lemoyne Raiders, a group of extreme southern nationalists who’re holed up in the Shady Belle to the southeast of Rhodes and east of the Braithwaite Manor. To get there, you can head south from Caliga Hall towards the Lannahechee River (see screenshot). In the more mountainous north you’ll come across the Murfree Brood, who’ve made their gang hideout on the western outskirts of Annesburg. 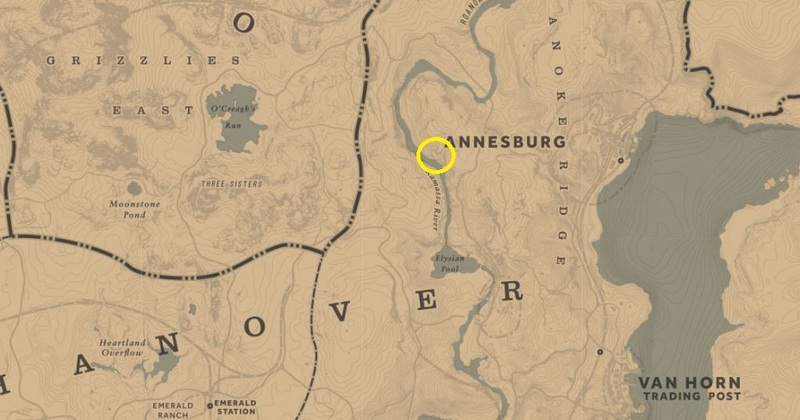 You can find it just to the west of where the “A” in Annesburg is printed on the map. Out in the northwest past Wallace Station and north of Strawberry, you’ll find the Laramie stronghold at the Hanging Dog Ranch. 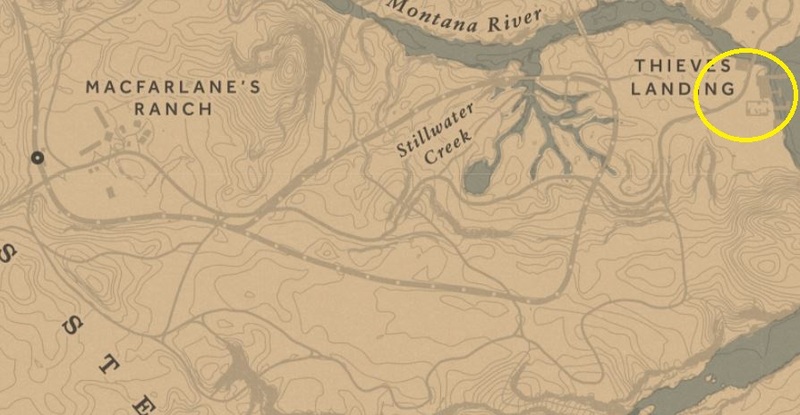 To get there head north from the first “E” in West Elizabeth on the map (see screenshot). The are actually two Del Lobo gang hideouts that you can clear over in Austin. The first is just over the Lower Montana River at Thieves Landing south of Blackwater. The second will be familiar to fans of the first Red Dead Redemption, at Fort Mercer southwest of Armadillo and southeast of Tumbleweed. 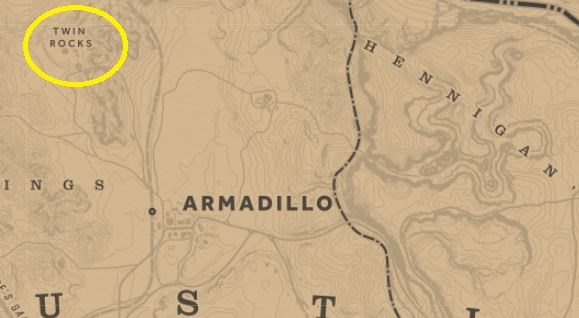 Players that bought special editions of RDR2 will also be able to find another gang hideout at Twin Rocks, which is also in the west of the map to the northwest of Armadillo. For more law-breaking hijinks, take a look at our guide to robberies in Red Dead Redemption 2. Or if you’re looking for fun things to search out in the open world, check out our page on Red Dead Redemption 2’s Easter Eggs, as well as how to slay the vampire, track down the serial killer, and find the werewolf. 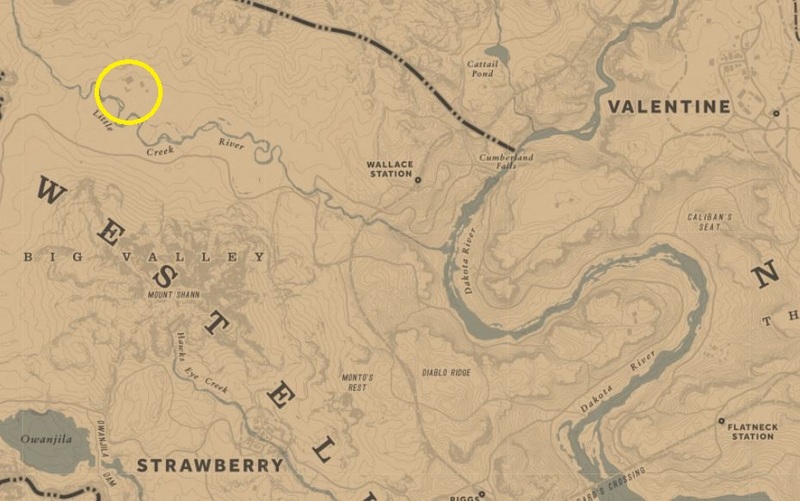 The post Red Dead Redemption 2 gang hideouts map – all gang hideouts locations appeared first on VG247.